Norman Vincent Peale is one of the most influential, popular, inspirational, and beloved clergymen of all time. His humility, wit, intelligence, and most importantly, love for God has made him a household name. He authored a total of 46 books which continue to inspire millions. His most popular book is the international best-seller, The Power of Positive Thinking . 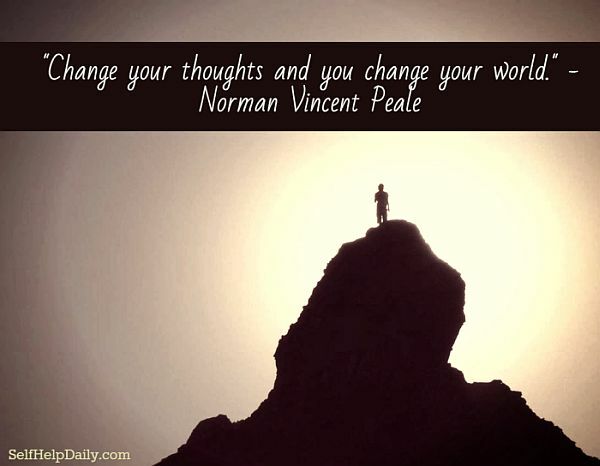 Below are some of our favorite Norman Vincent Peale quotations. Use these quotes to give you a lift when you need it the most – which is JUST what an inspirational quote should do! Find Norman Vincent Peale Books on Amazon!